Our platform provides a comprehensive, customizable and predictive set of functions to enable colleges to welcome, engage, and support students towards improved well-being and academic success. — Yiorgos Marathias President and CEO, Phytorion Inc. Built by Academics and Students for Students! 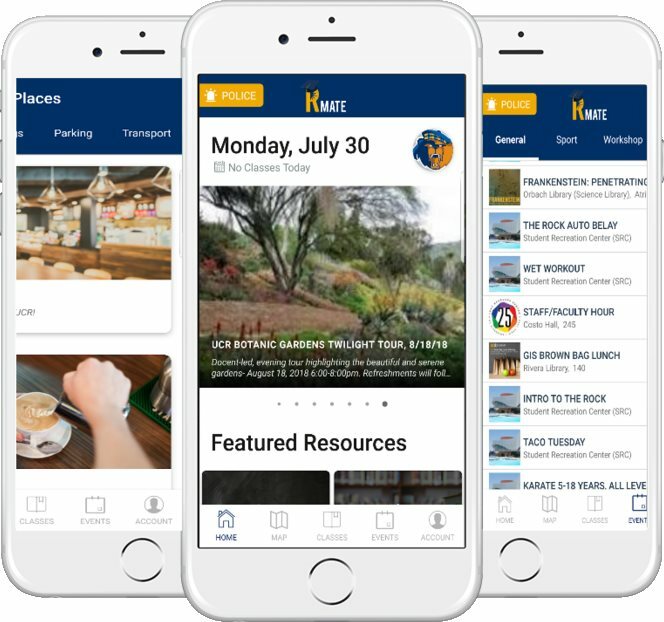 The MCM mobile app is customizable and can be adjusted to the needs and preferences of a college and its students.Cosmetically, it can be branded with the logo, colors and information of each college. Functionally, modules can be enabled or disabled tailoring the provided features to meet the individual needs of the college. A web-based dashboard for the college administrators & advisers.